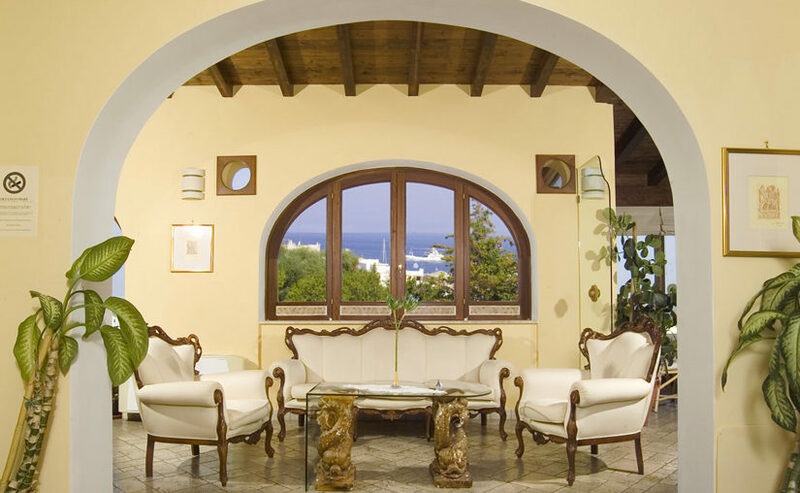 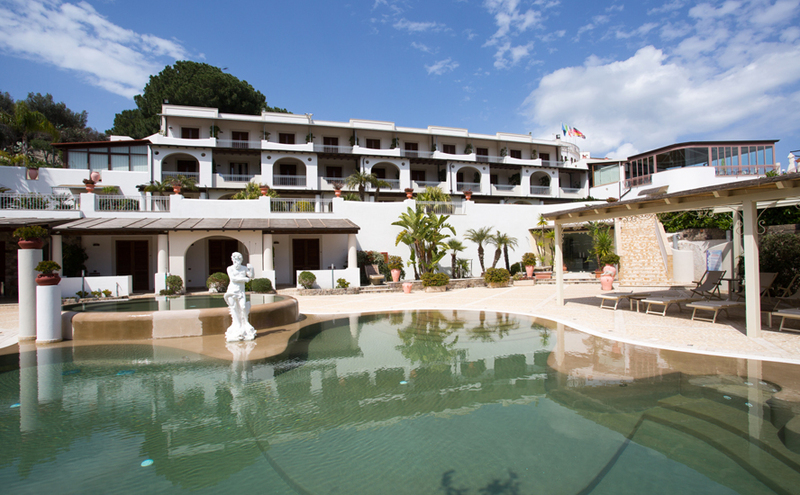 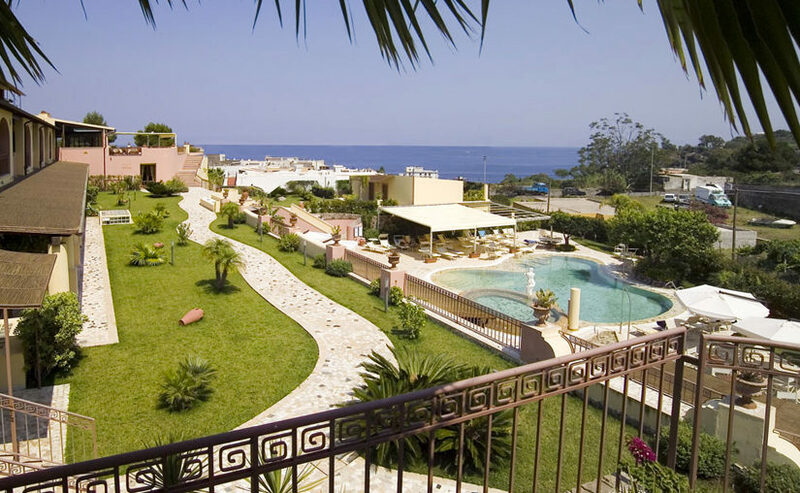 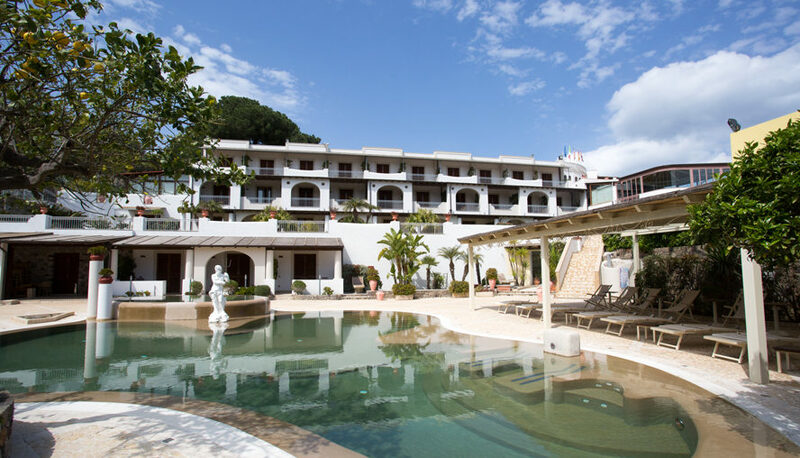 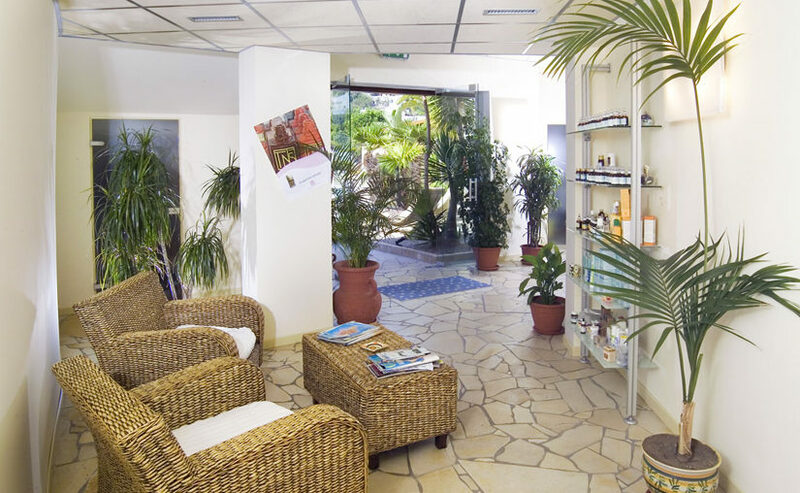 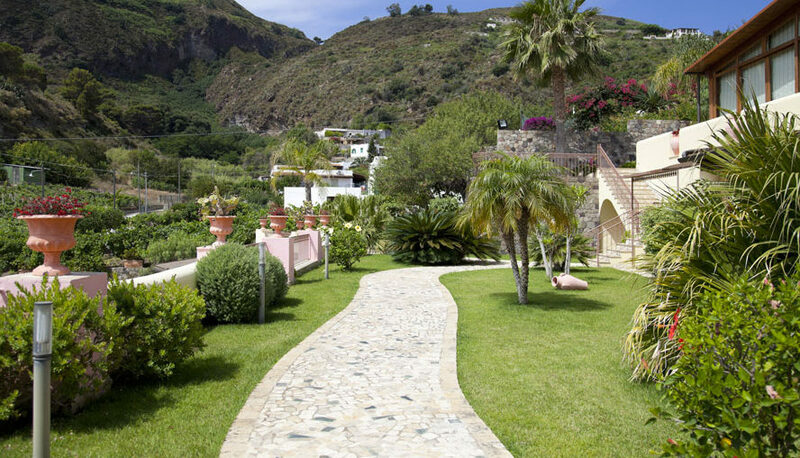 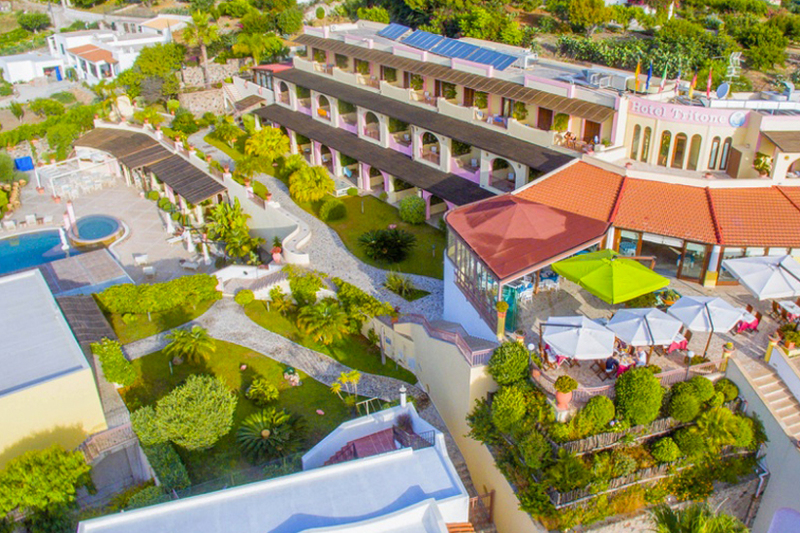 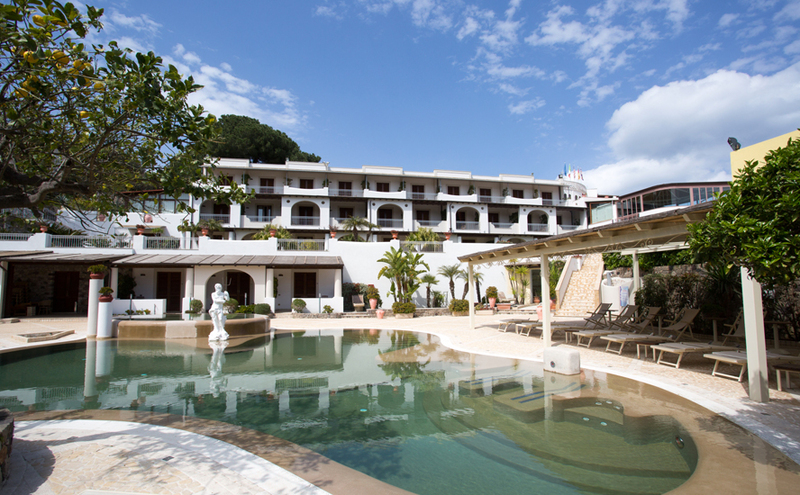 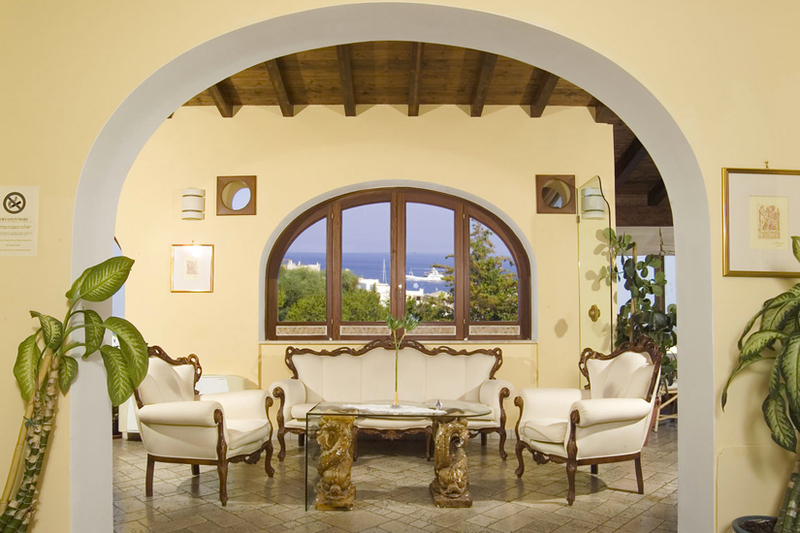 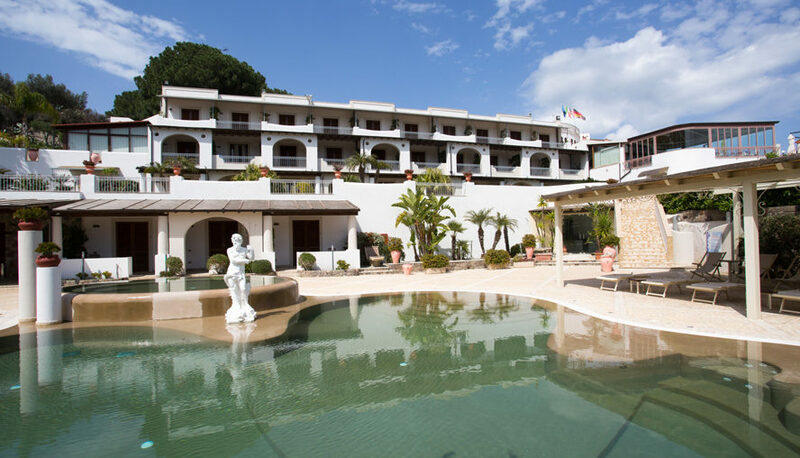 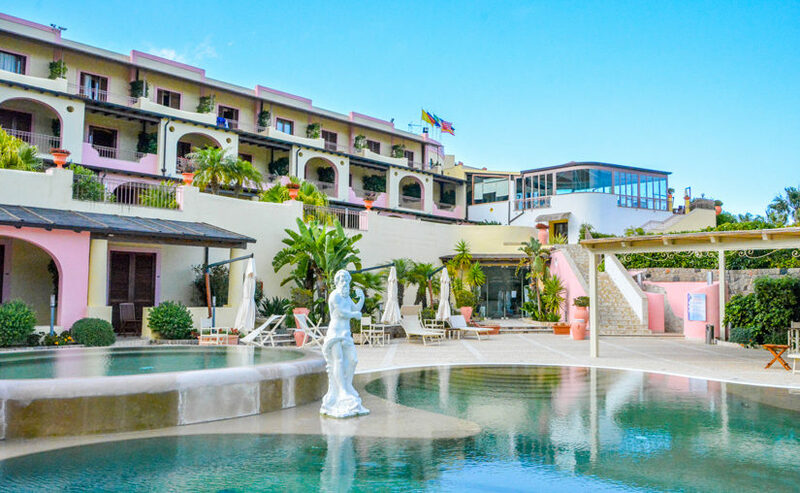 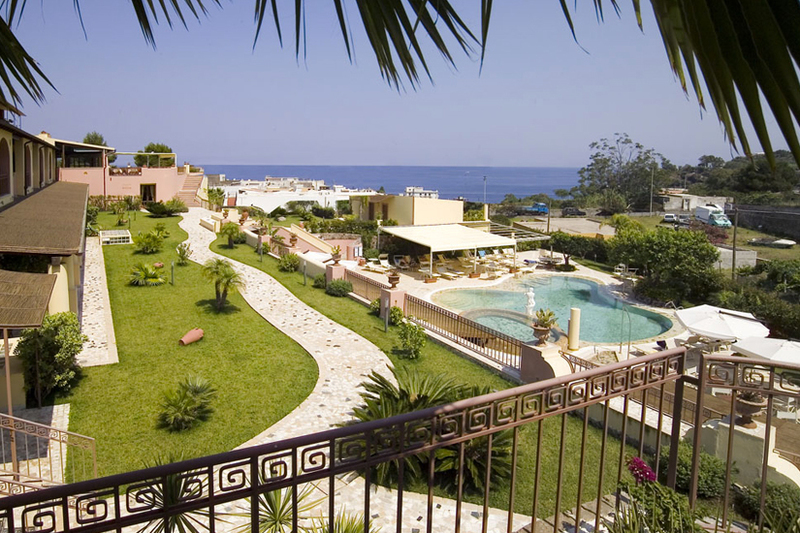 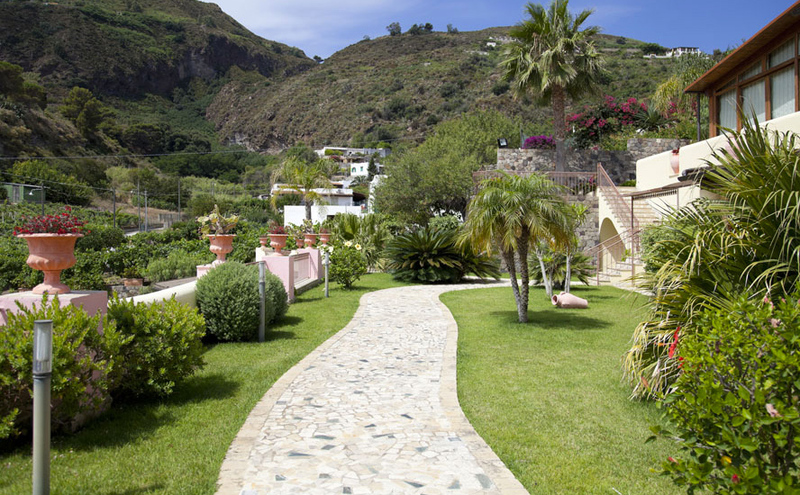 Hotel Tritone Lipari features a spa and wellness centre with pool, and a hot tub with water from the nearby volcano. 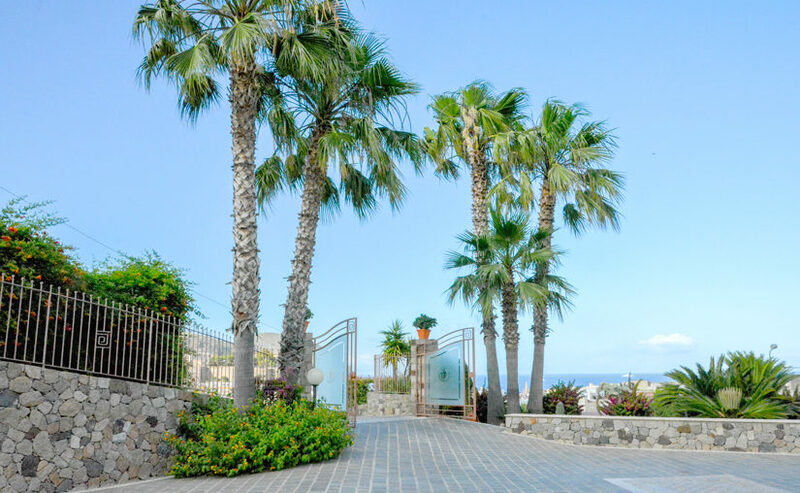 On request, a free shuttle takes you to/from the hydrofoil harbour and Canneto beach. 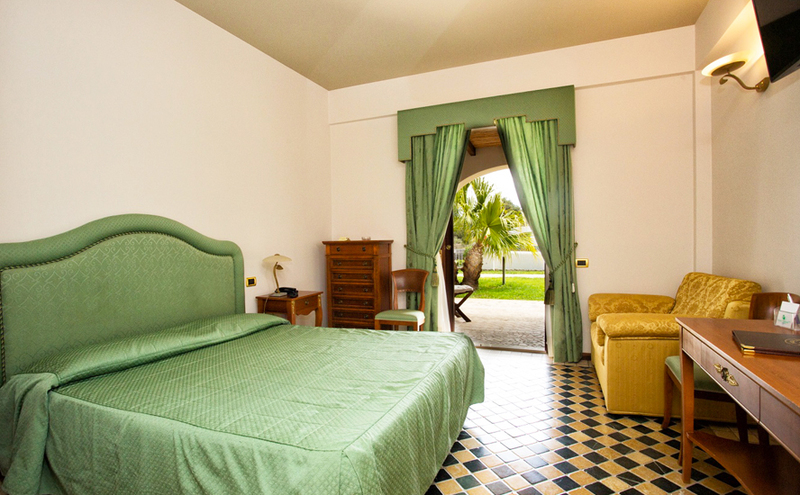 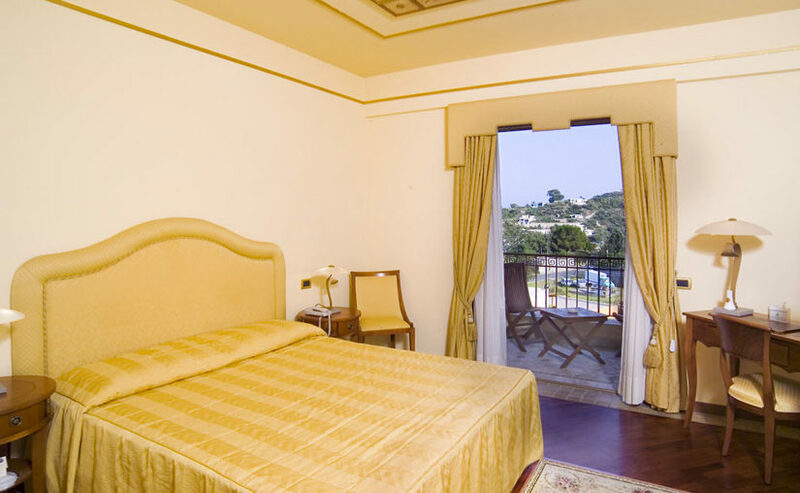 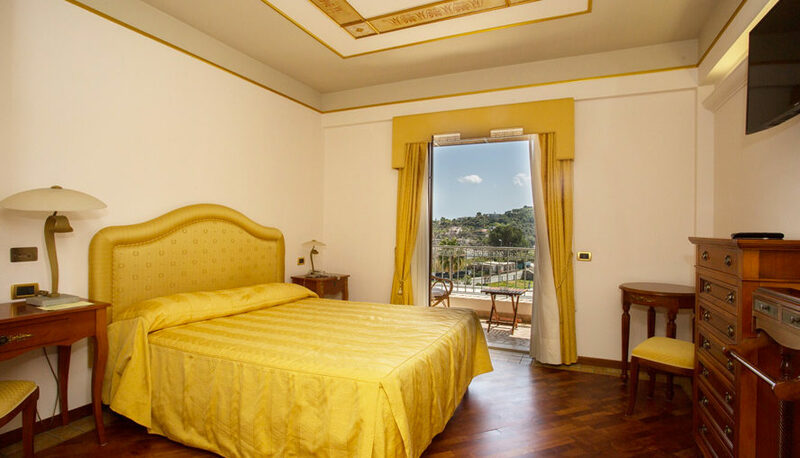 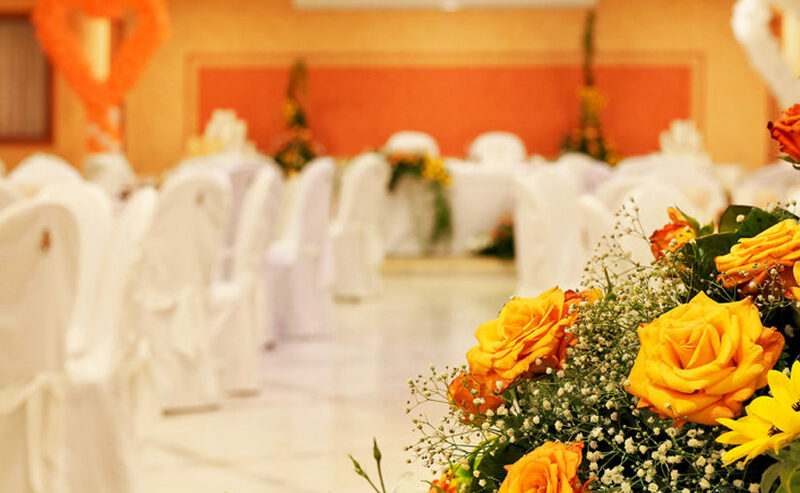 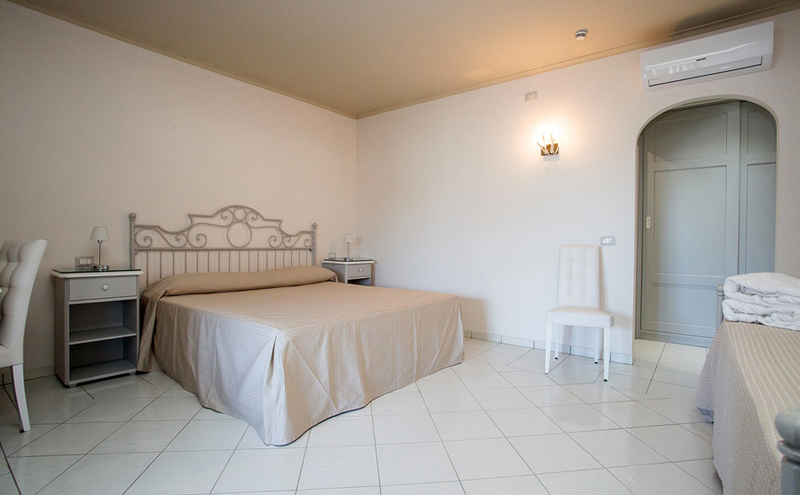 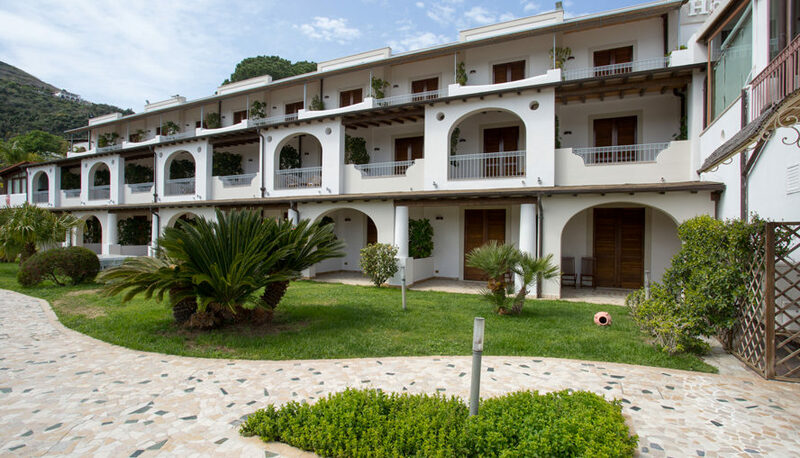 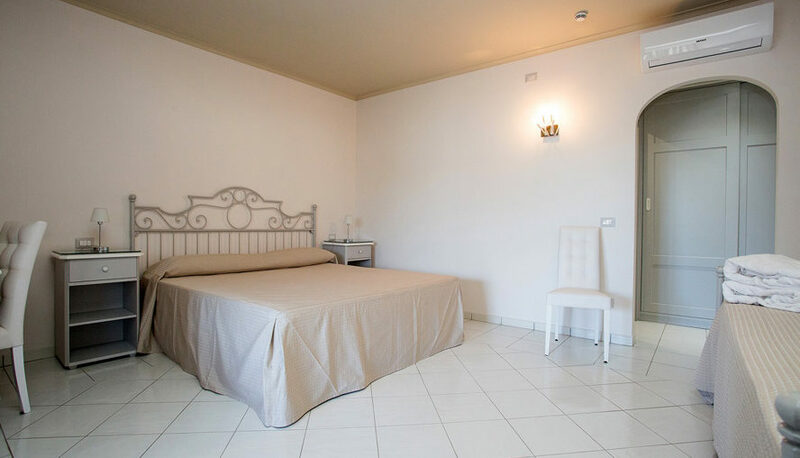 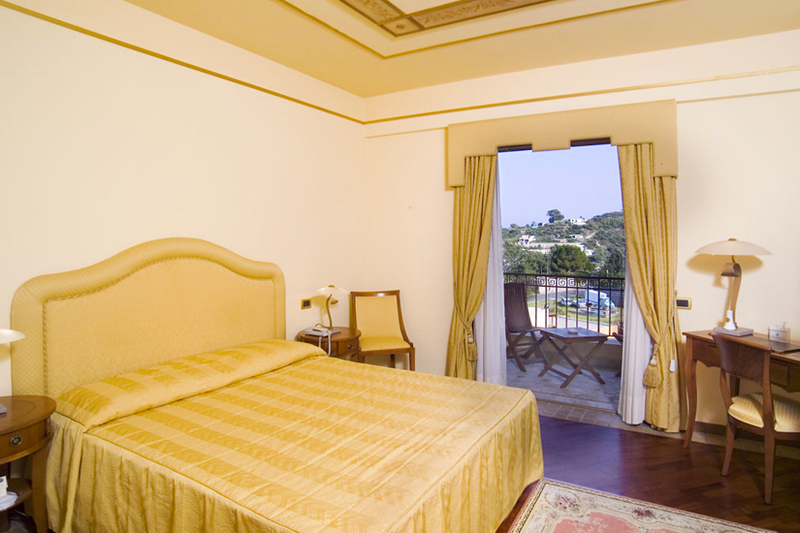 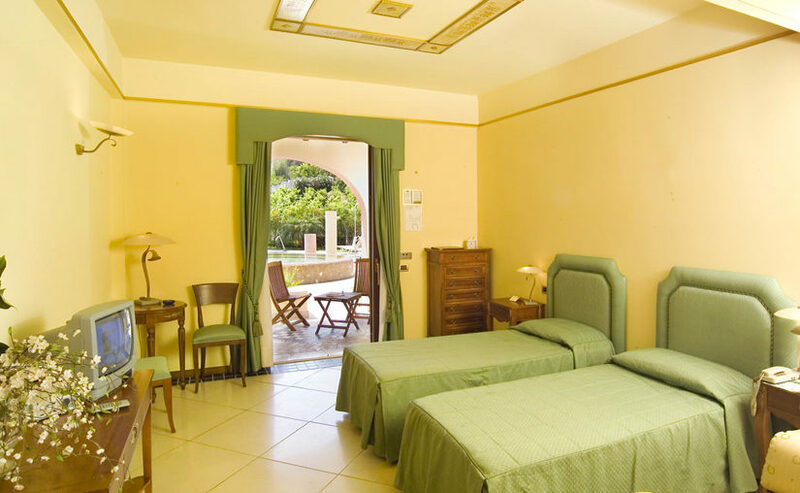 Rooms and suites are soundproofed and air conditioned, with a balcony or terrace. 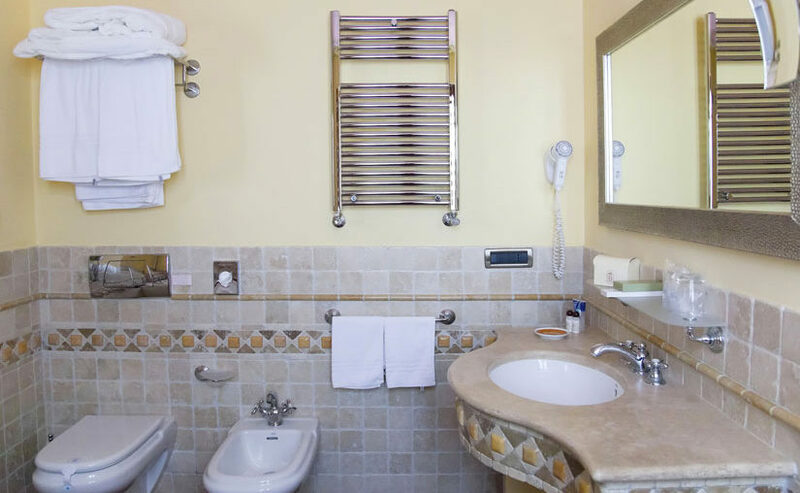 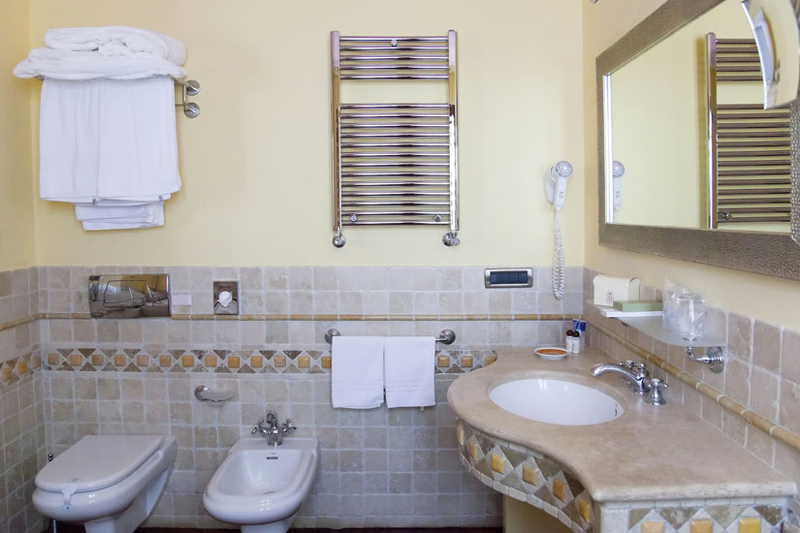 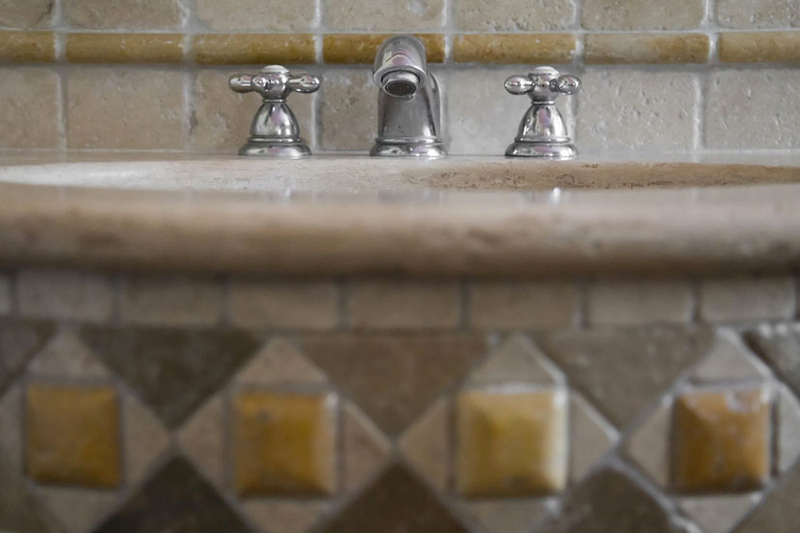 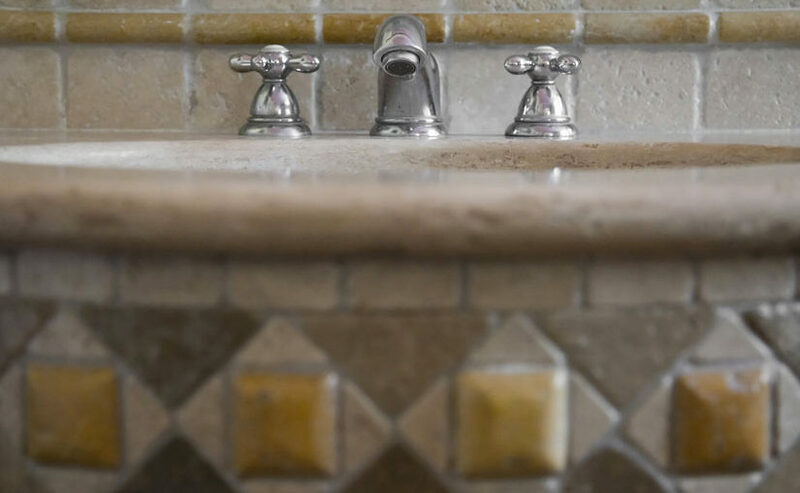 Some have a sea view while all feature marble bathrooms with a hydromassage shower or bath, minibar and free Wi-Fi. 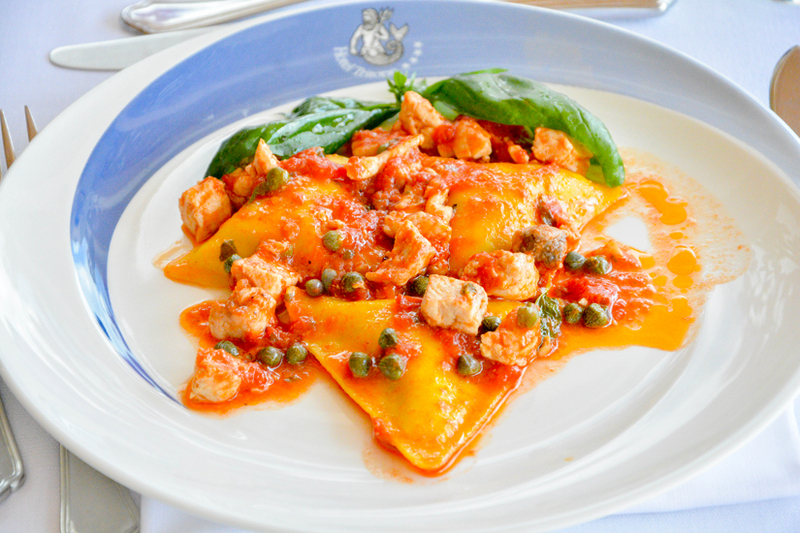 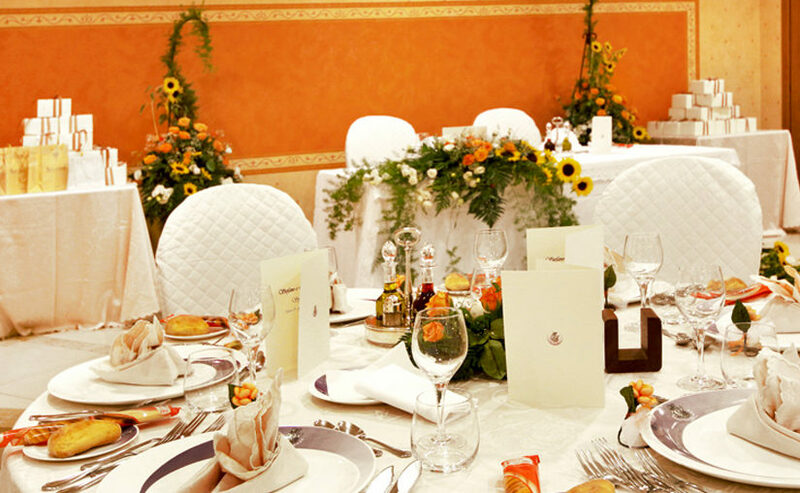 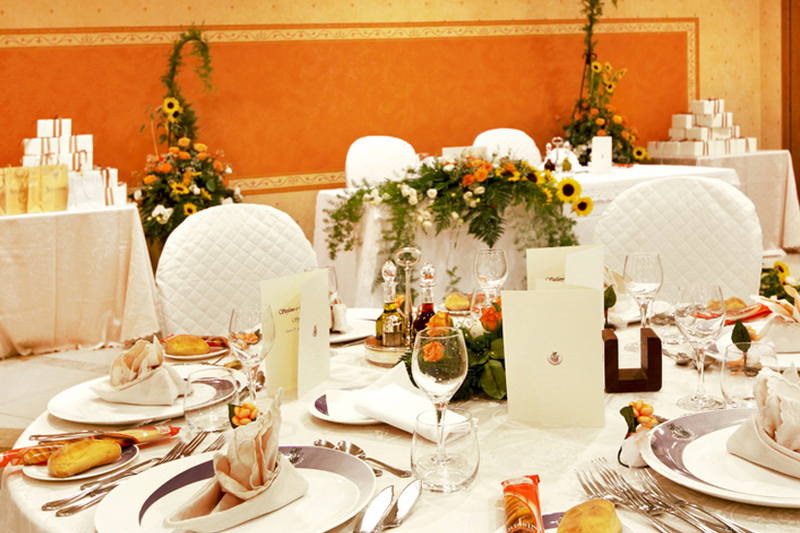 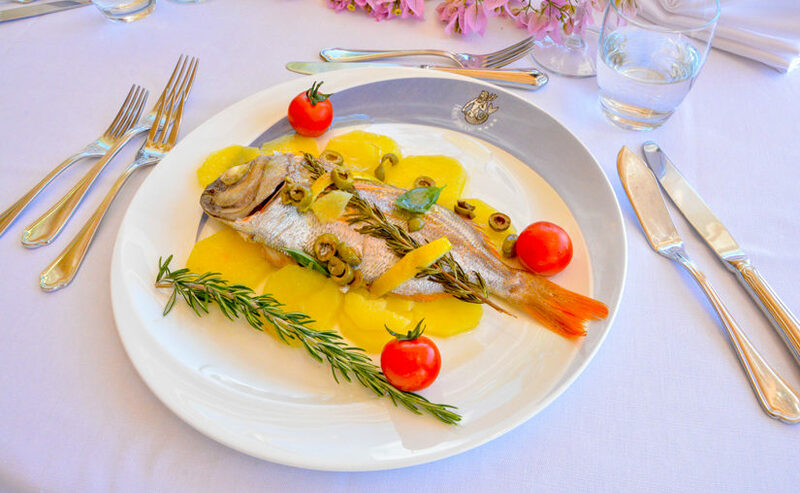 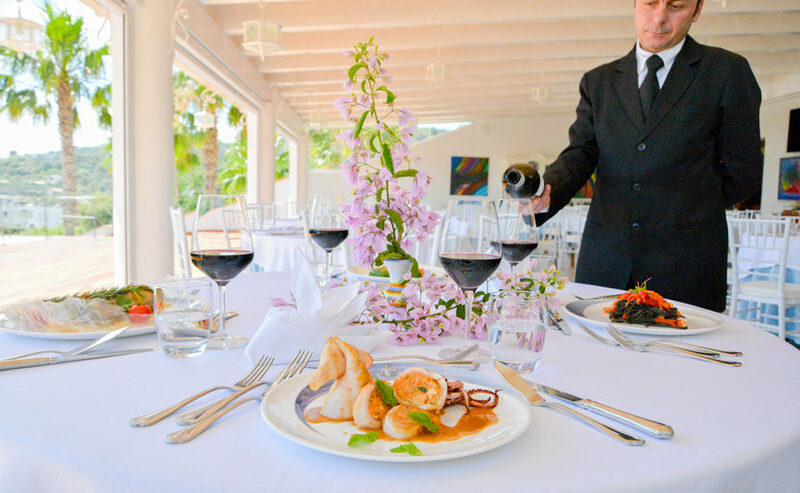 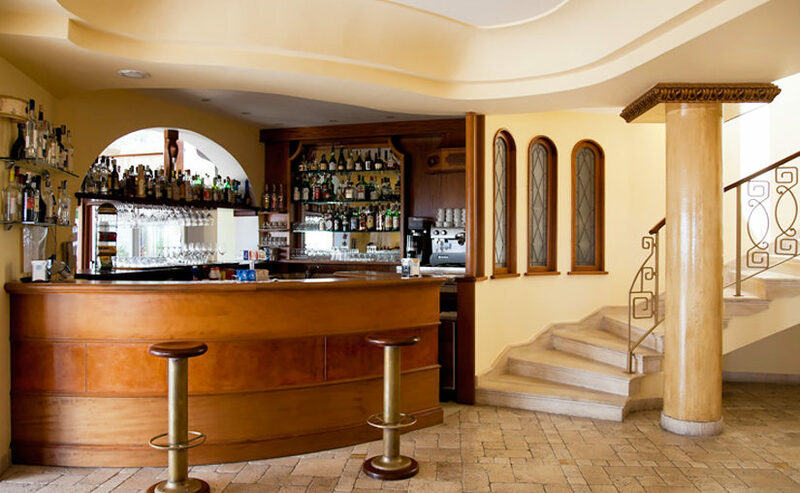 The Tritone’s restaurant offers fine local, regional, and international cuisine. 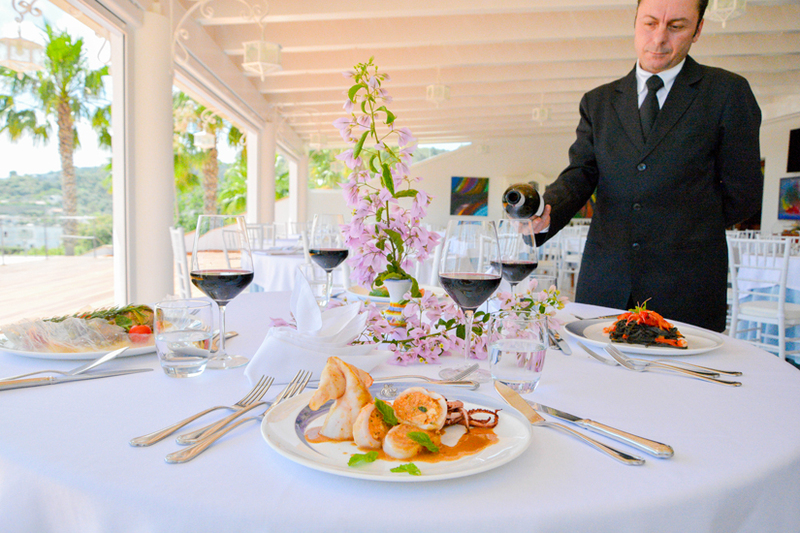 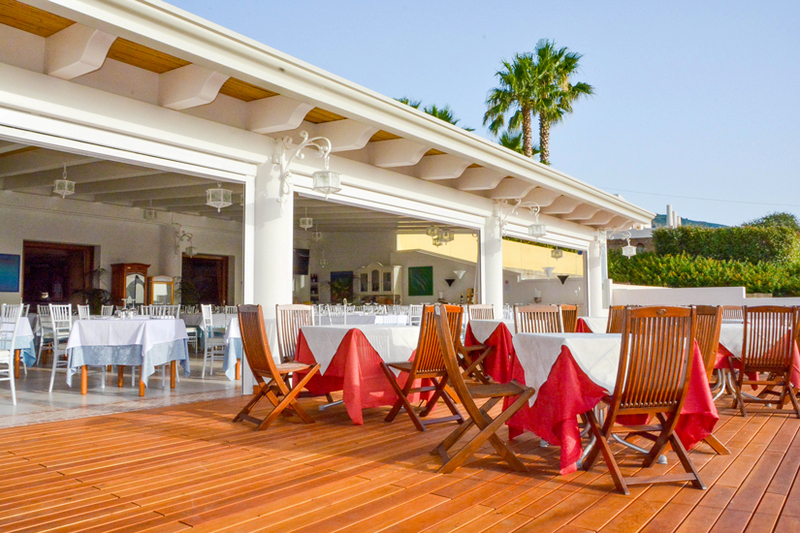 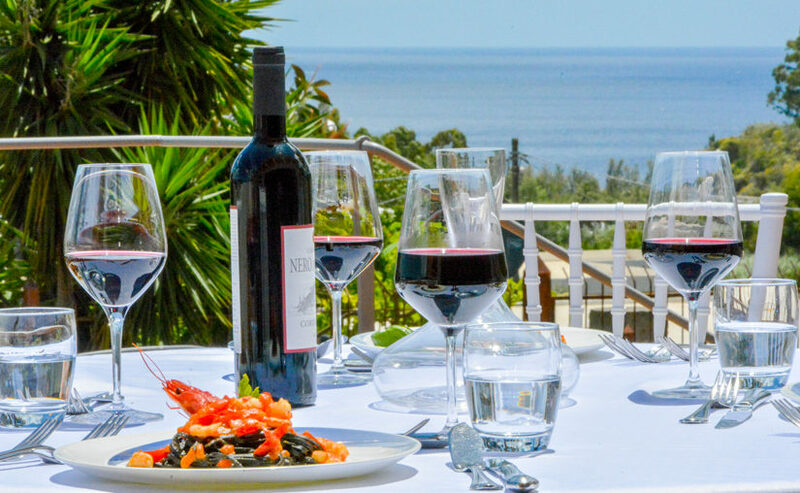 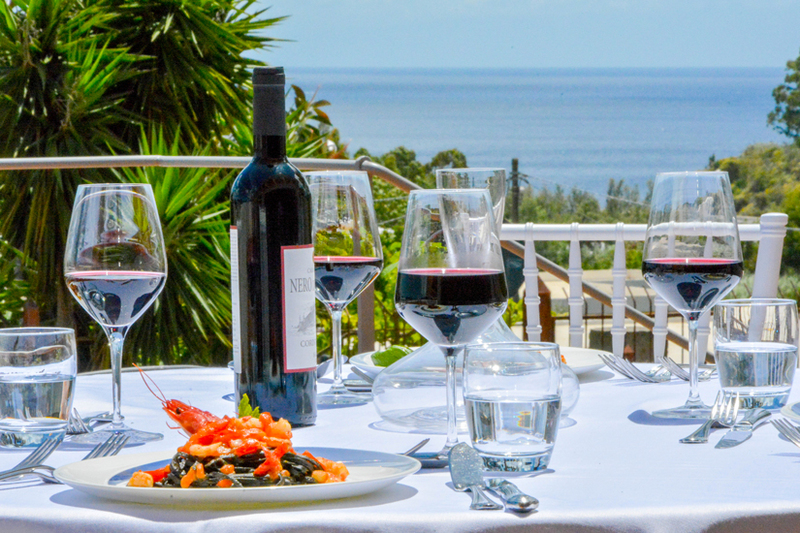 Breakfast and dinner can be enjoyed on the sea-view terrace in fine weather. 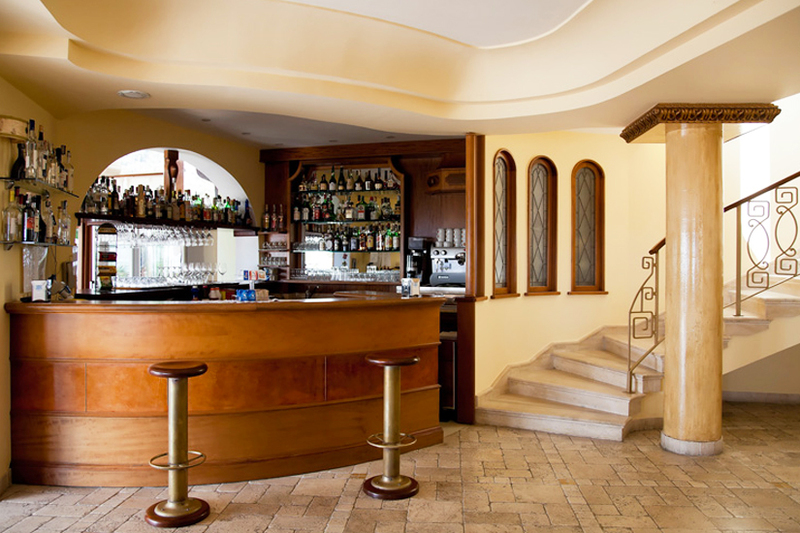 Drinks are sold at the bar, which is open until 24:00. Massages, beauty treatments and sessions in the spa are bookable at reception. 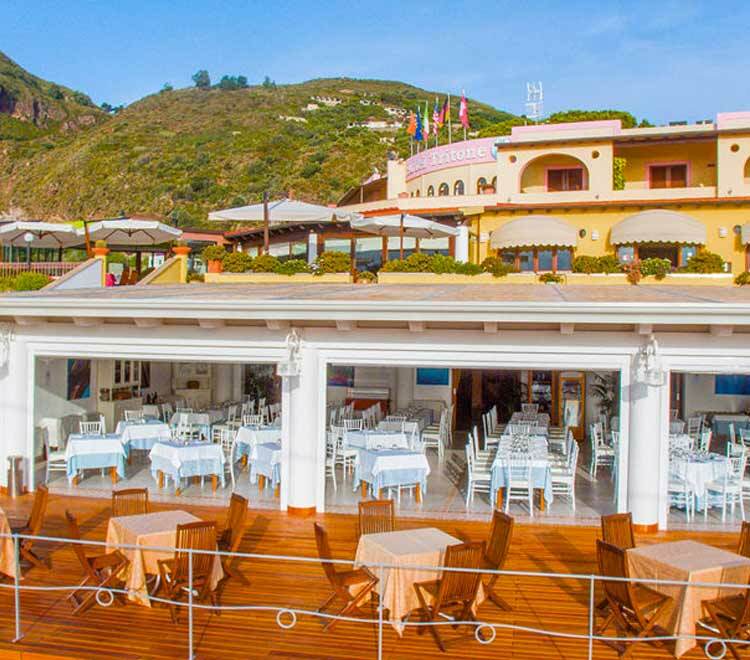 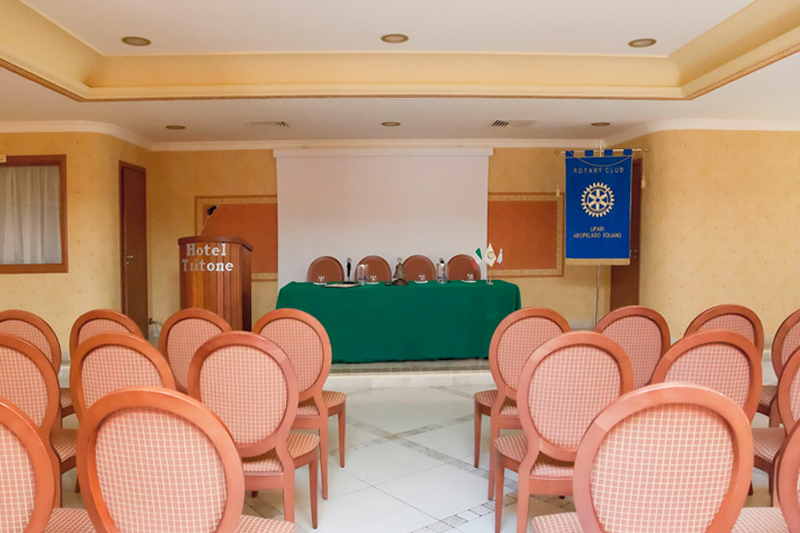 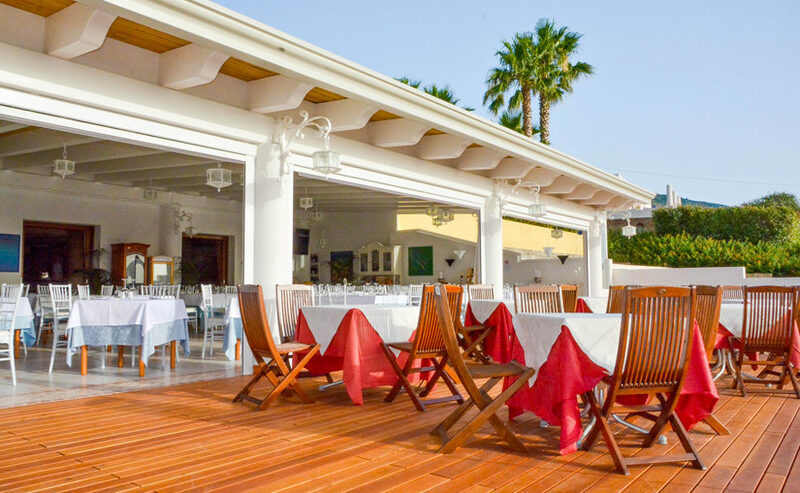 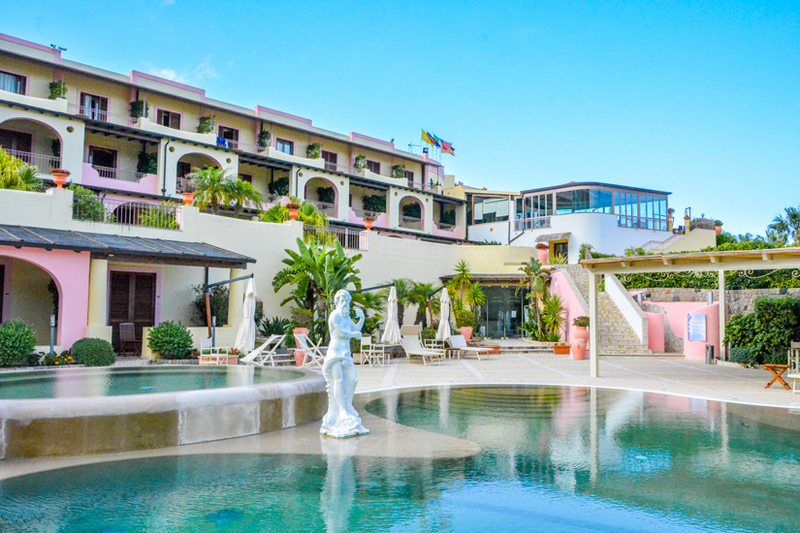 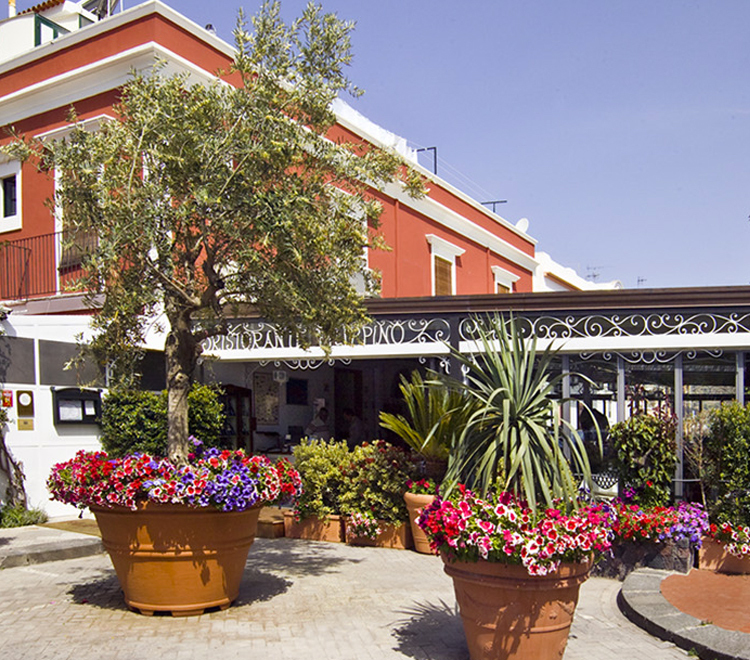 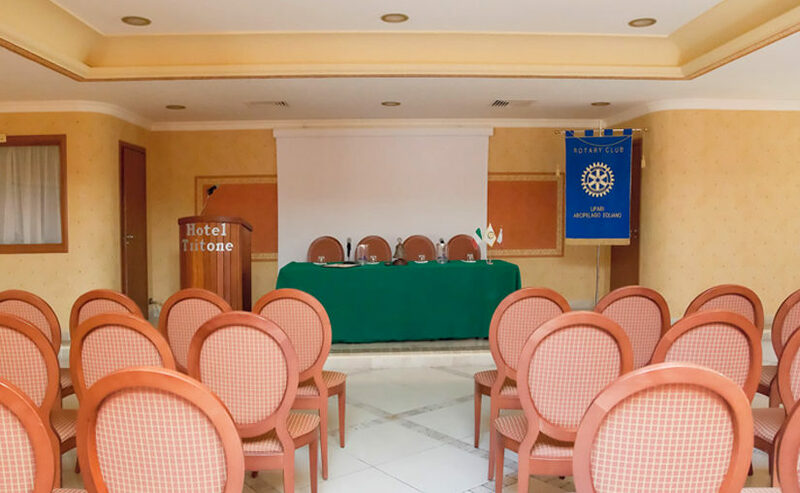 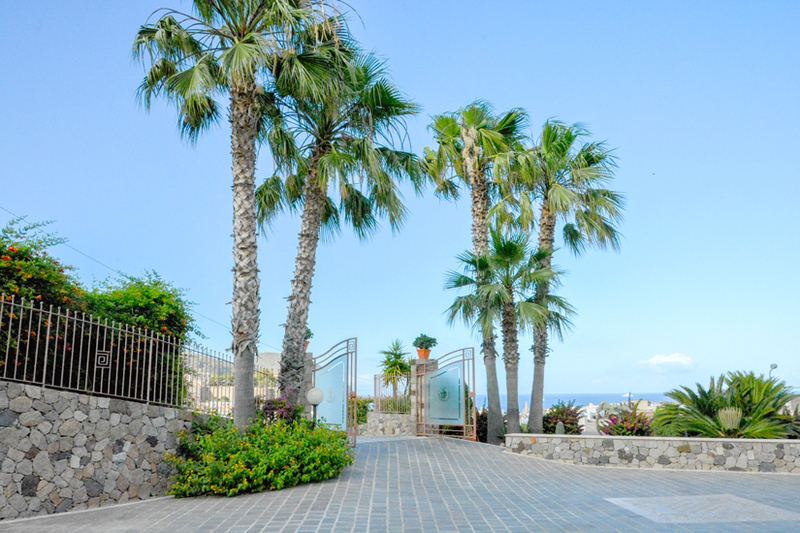 The hotel is just 500 metres away from the Portinente beach. 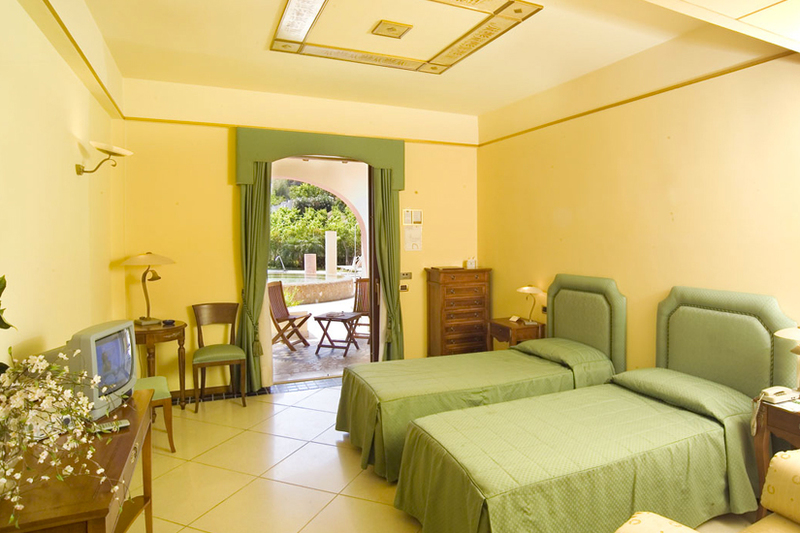 The entire property is fully accessible for disabled guests. 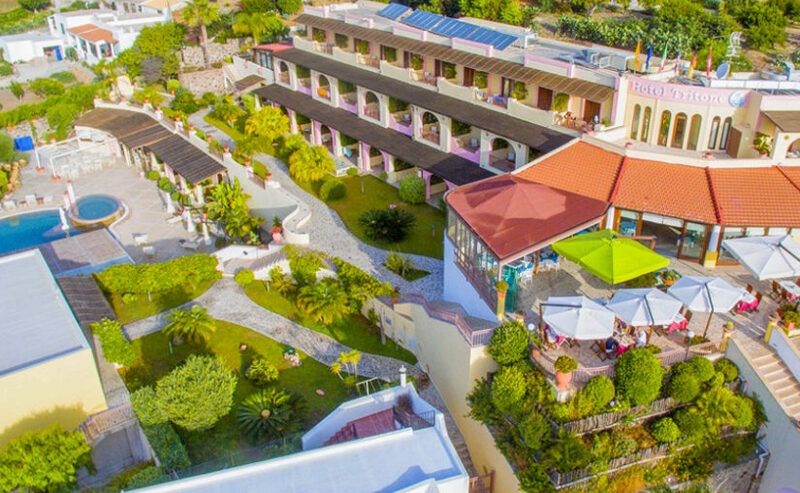 Facilities of Hotel Tritone Lipari Great facilities!